The Russian military is developing sixth- and possibly seventh-generation fighter jets, looking into the future of air warfare, an Air Force commander has told journalists. Without revealing details, he said the planes would be both manned and unmanned. 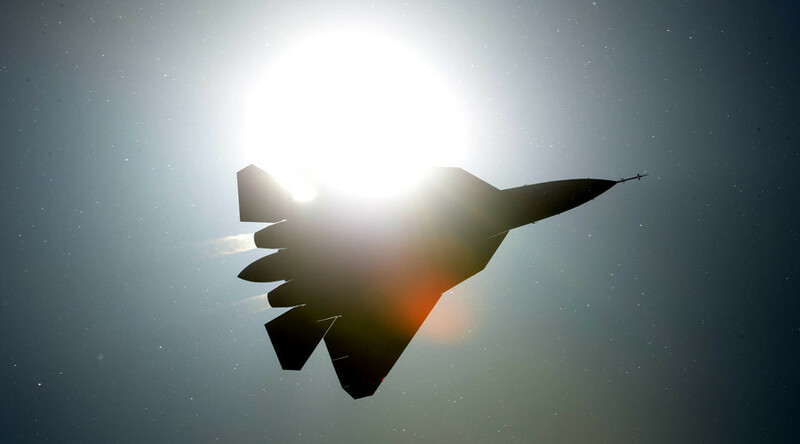 While Russia’s state-of-the-art Sukhoi T-50 fifth-generation fighter jet is undergoing trials and nearing entry into service with the Air Force, preliminary research and development work on a sixth-generation warplane is also underway, TASS reported Wednesday. The unmanned option seems to be a critical component to ensure breakthrough air superiority capabilities and the ability to outperform the competition. The Air Force commander added that the human body “has its limits,” while an unmanned airplane’s avionics and hardware “are much more functional and can withstand any G-force." He did not specify a time frame for when a trial version of such a warplane could be rolled out, but said it is unlikely to happen within the next several years. 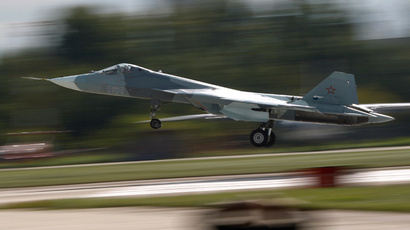 Prior to General Bondarev’s comments, Dmitry Rogozin, vice-prime minister in charge of the military industry, told media that the first draft outlines for a 6G fighter jet “were briefly presented” by the Sukhoi design bureau.